Amy is a marketing operations professional committed to efficient and effective marketing through building technology solutions that support people and processes. Amy’s decade of experience in Marketing and Sales technologies has enabled her to lead organizations towards operational excellence. 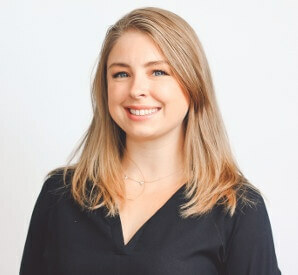 With a passion for process and an expertise in Marketing Automation and CRMs Amy has had the opportunity to share her best practices with audiences across the US and Canada, and looks forward to doing so at HITMC.